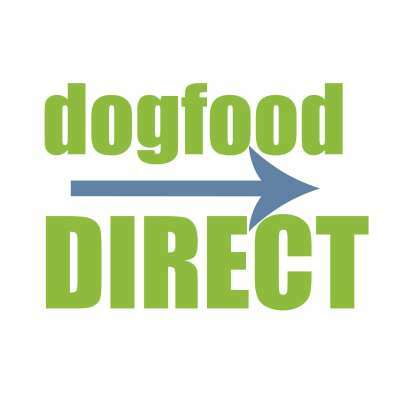 At Dogfooddirect.com, we’ve been successfully serving customers online since 1997. 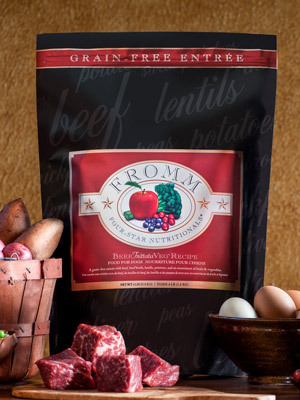 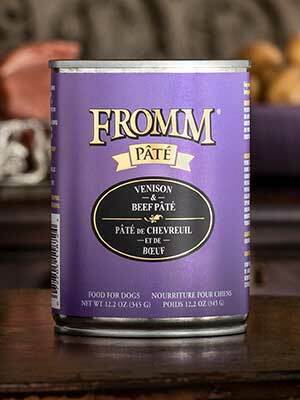 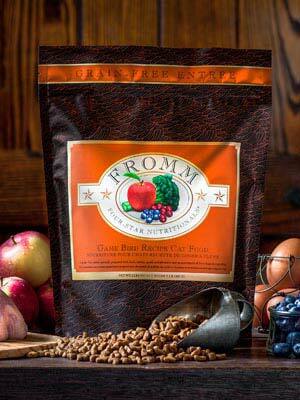 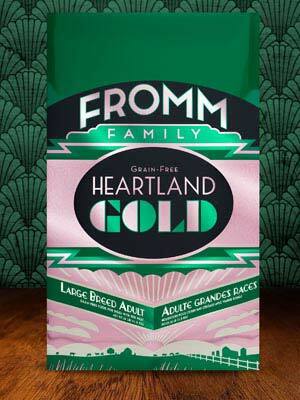 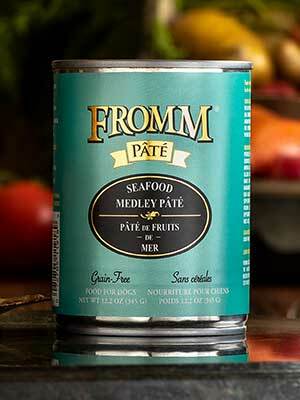 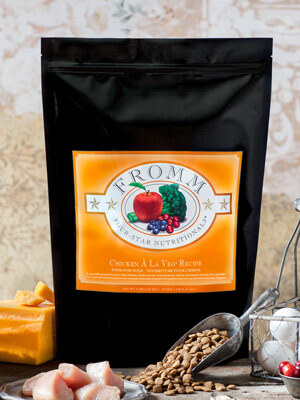 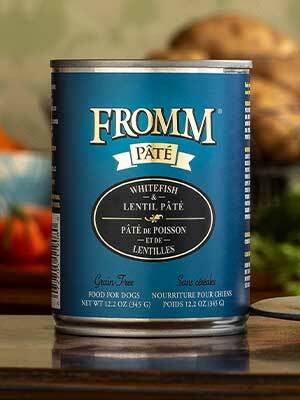 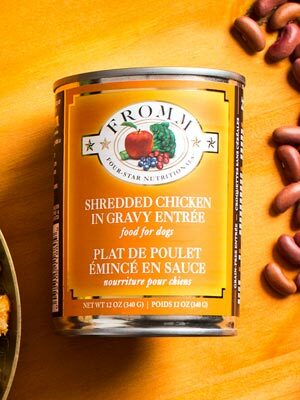 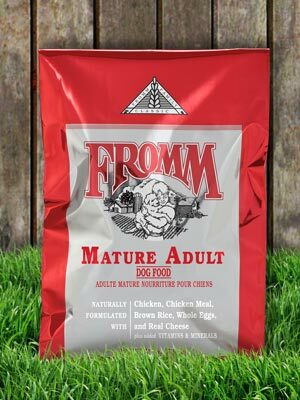 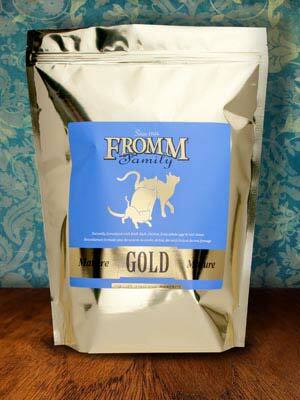 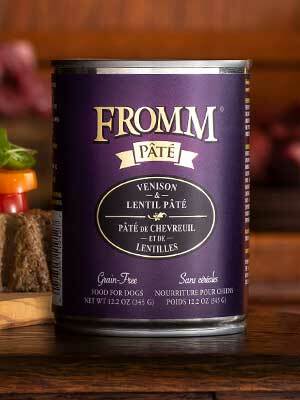 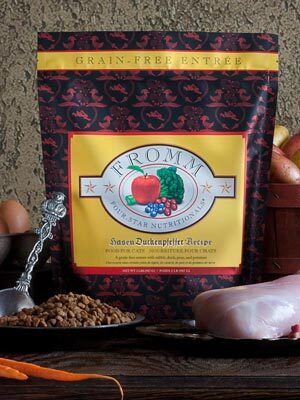 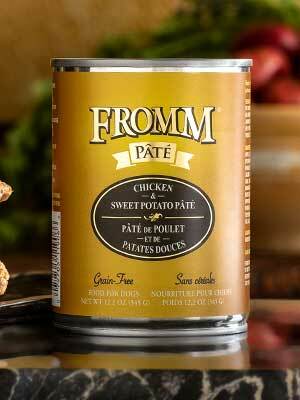 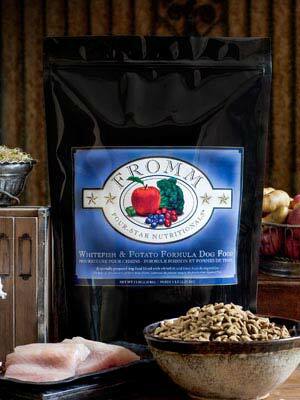 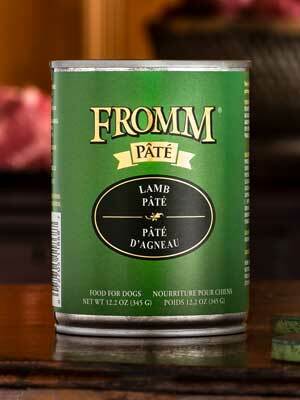 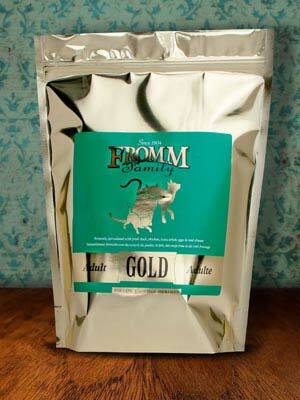 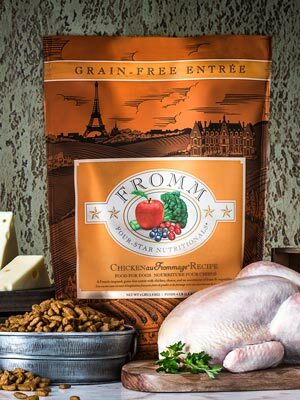 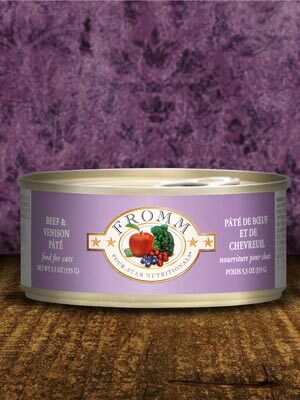 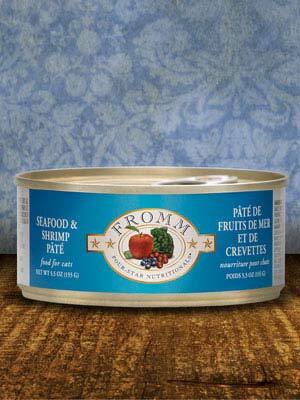 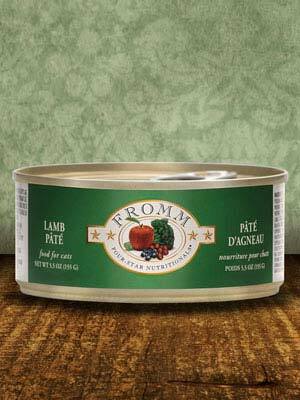 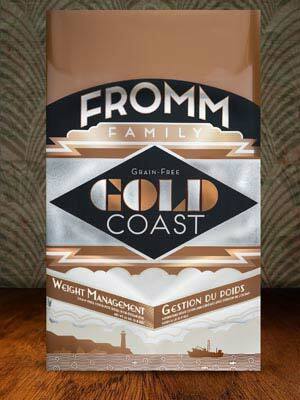 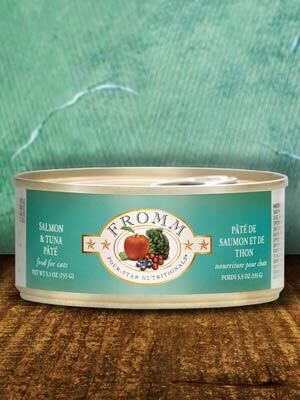 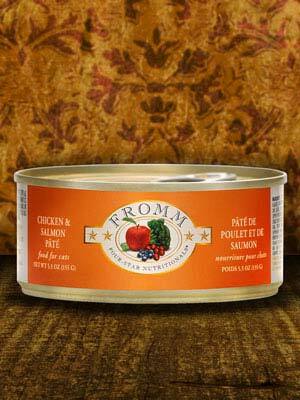 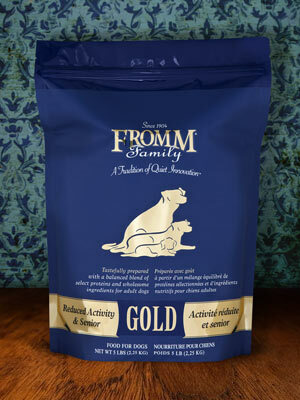 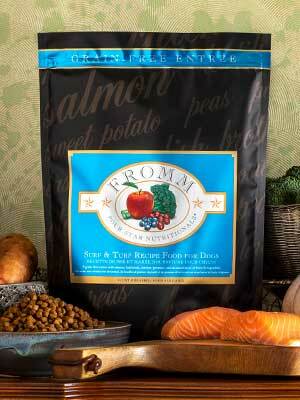 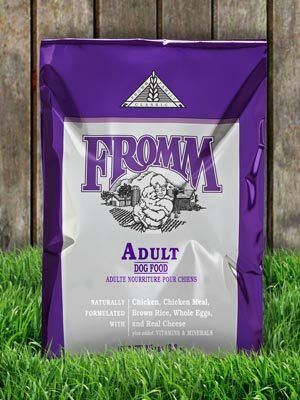 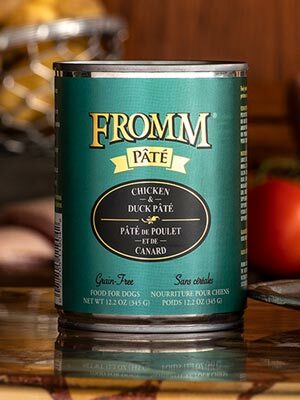 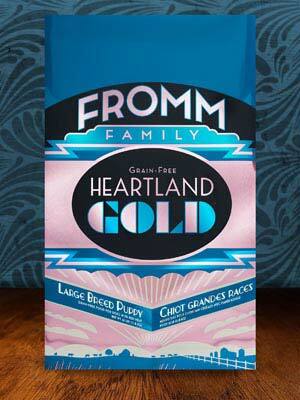 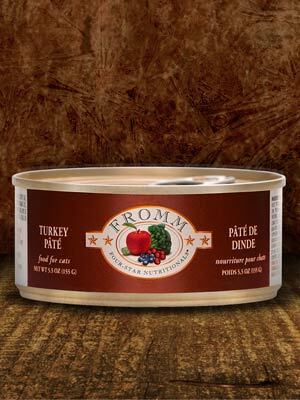 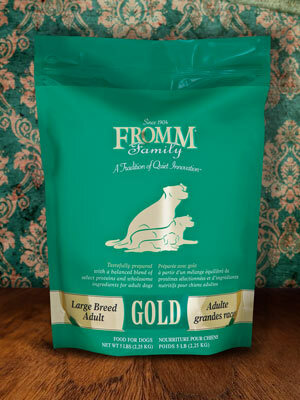 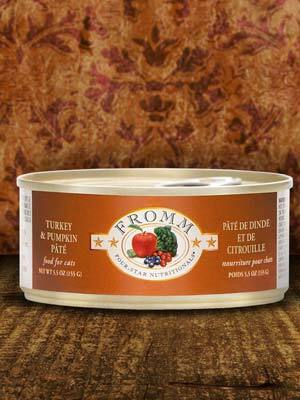 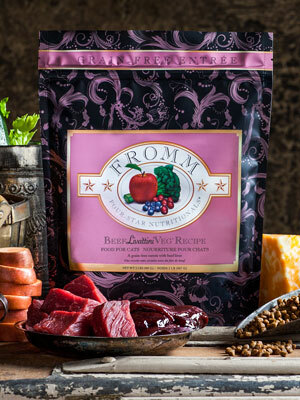 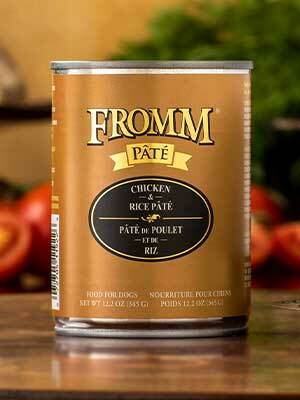 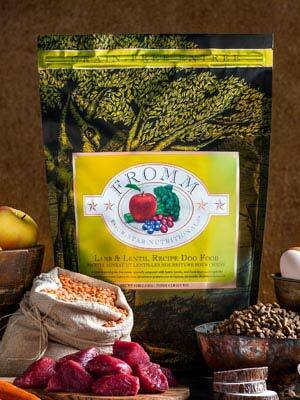 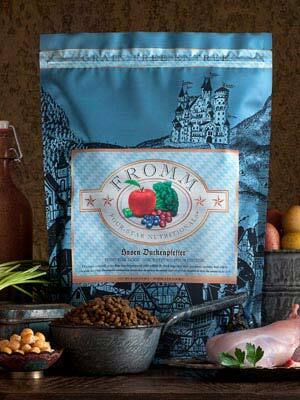 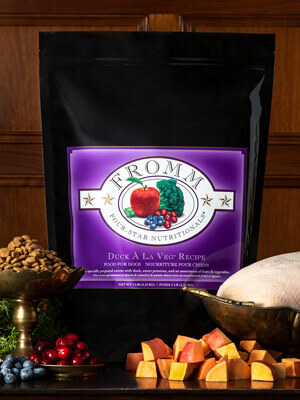 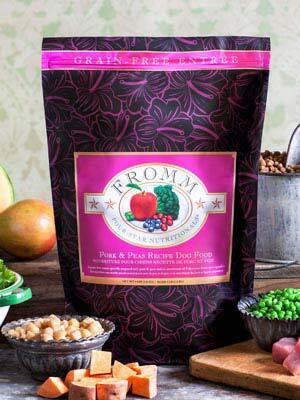 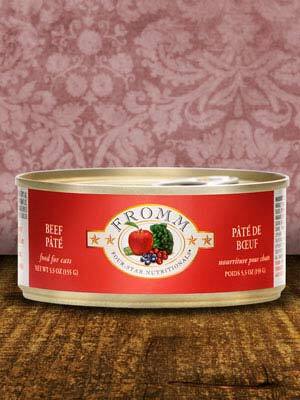 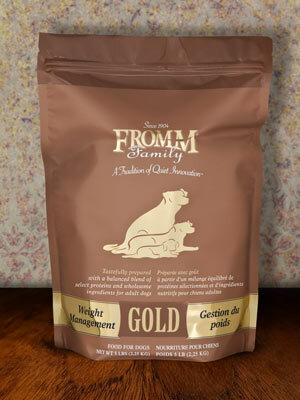 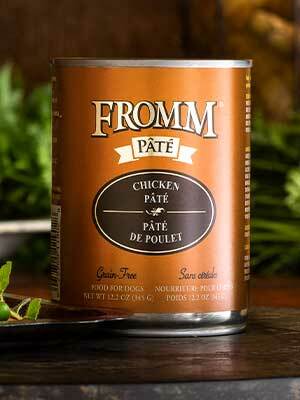 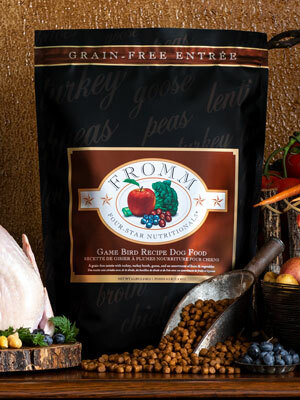 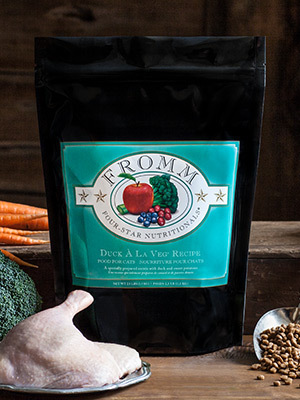 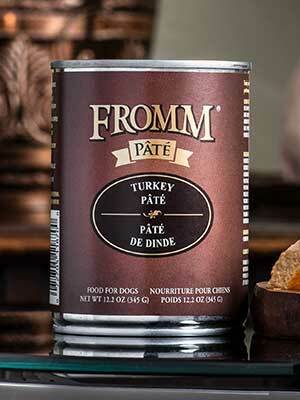 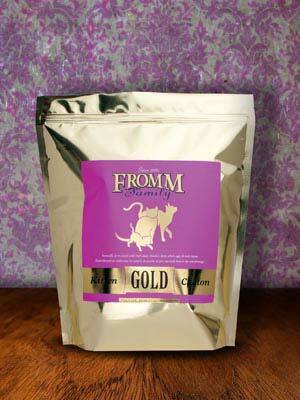 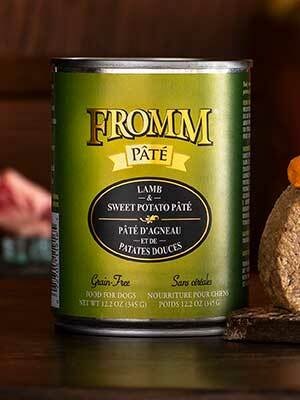 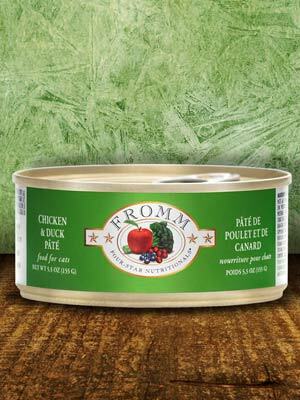 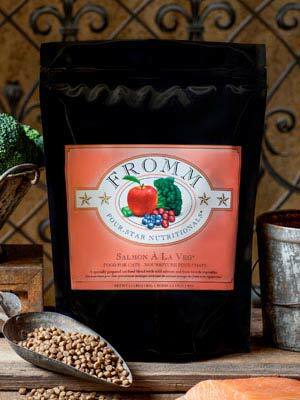 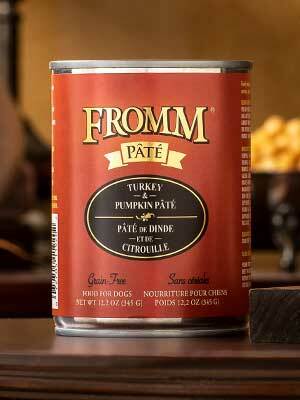 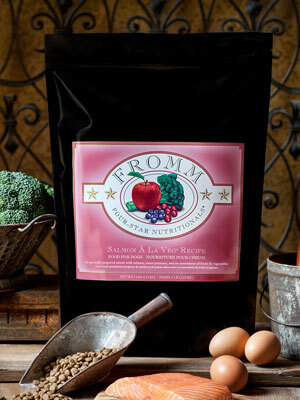 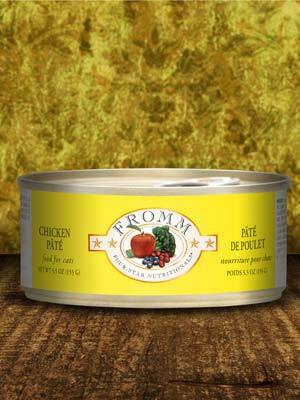 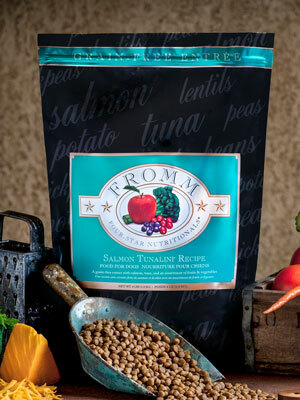 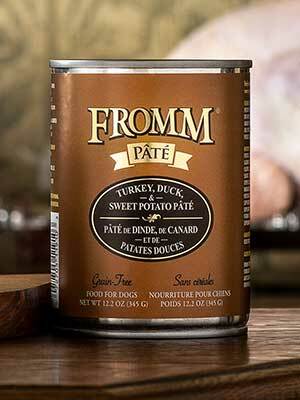 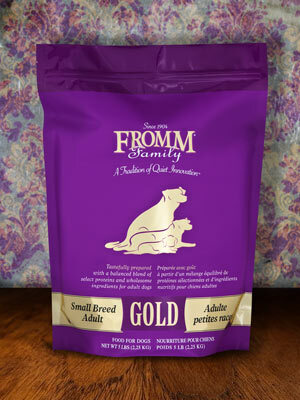 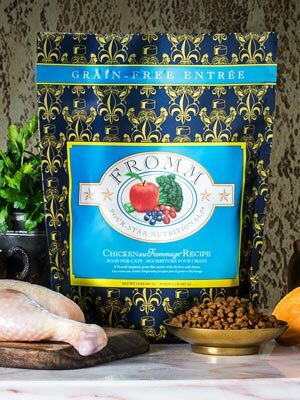 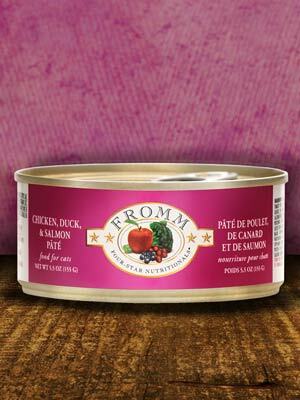 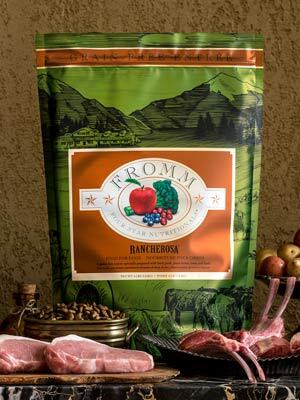 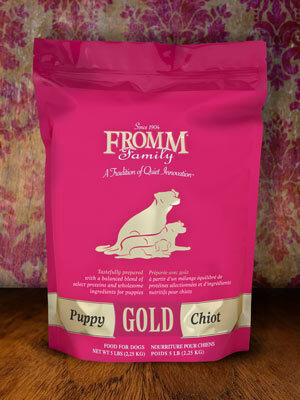 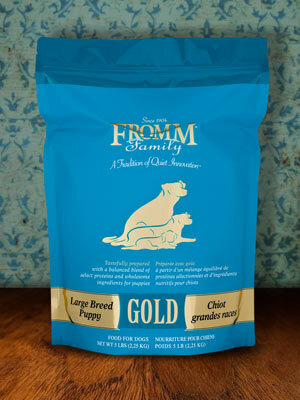 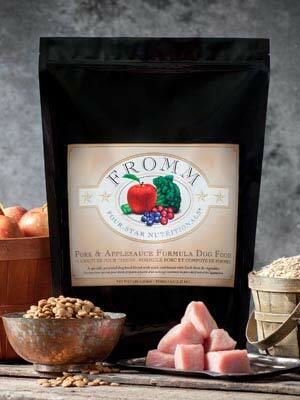 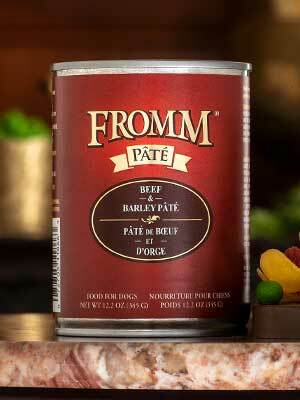 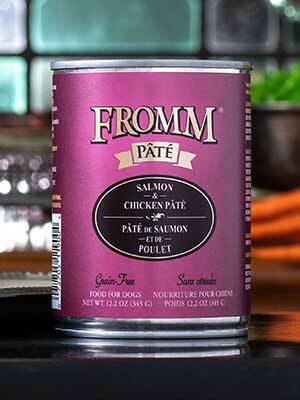 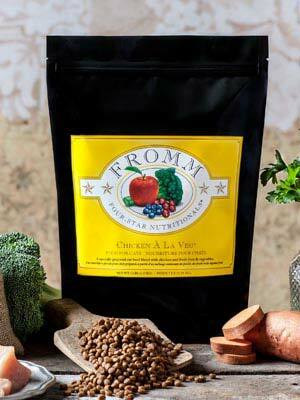 We offer the highest quality dog and cat foods delivered right to your front door. 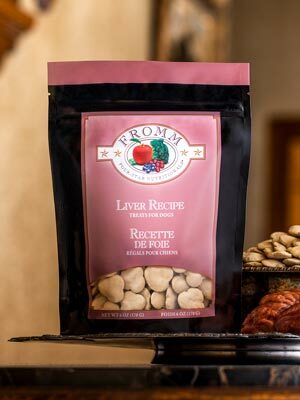 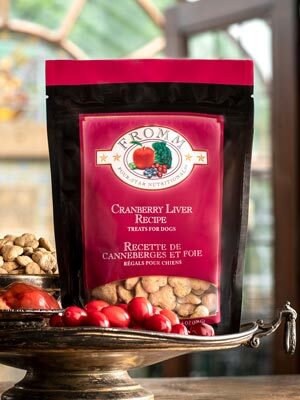 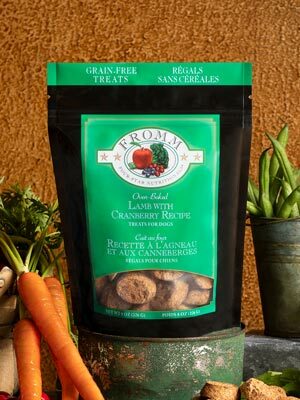 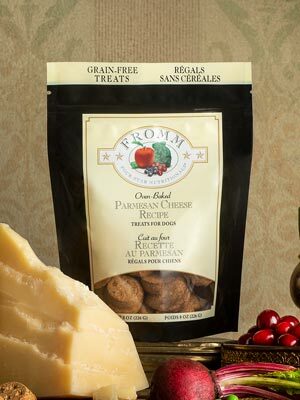 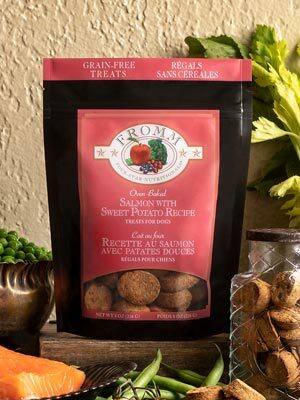 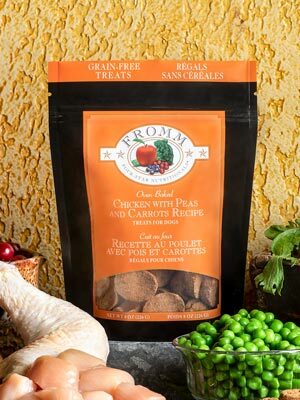 We also offer lots of healthy, all natural, organic, holistic and super premium pet food, treats, supplements and supplies that your pet will love. 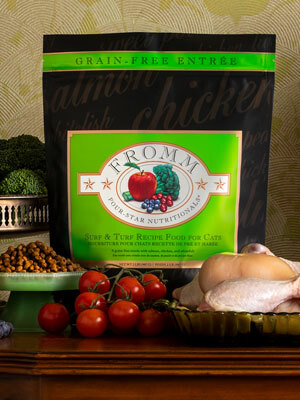 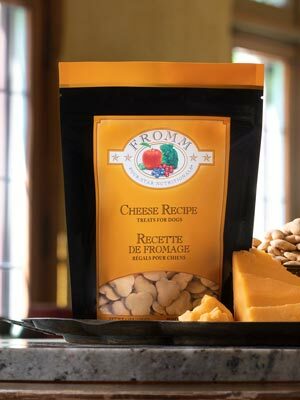 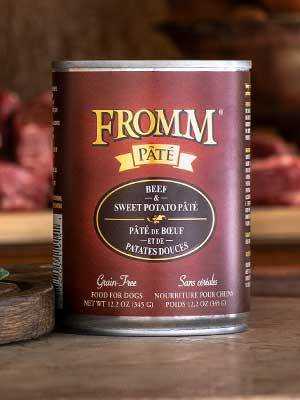 You’ll love ordering from the comfort of your own home. 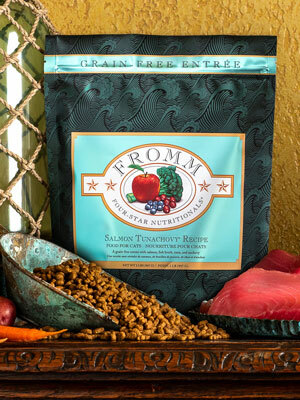 You can count on us for all of your pet’s nutritional needs, good advice, expert information and a really easy way to purchase the best pet supplies and products for your pets. 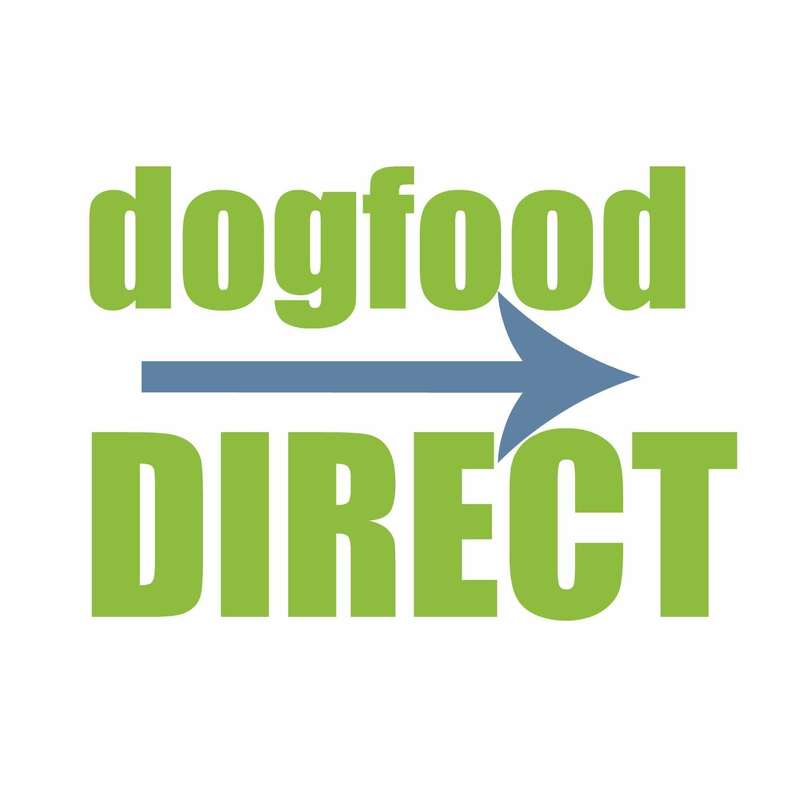 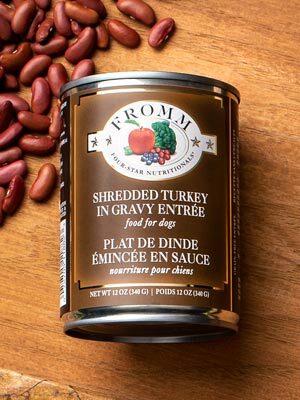 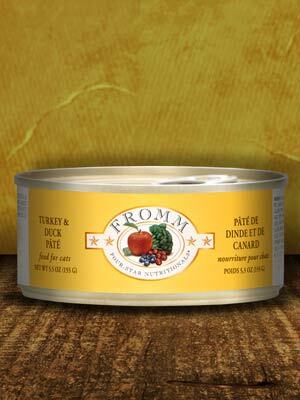 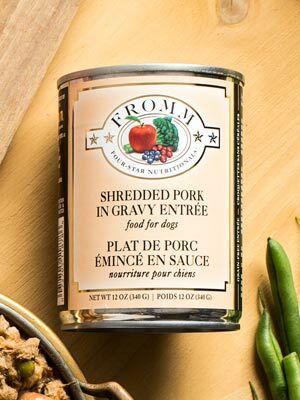 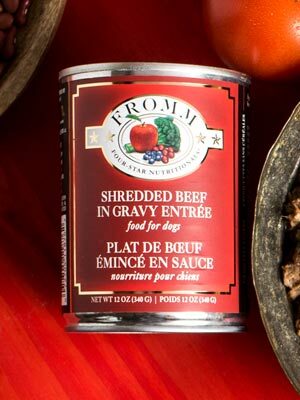 DogFoodDirect.com uses Spee-Dee Delivery and FedEx so you and your pets get the best delivery rates, options and customer service. 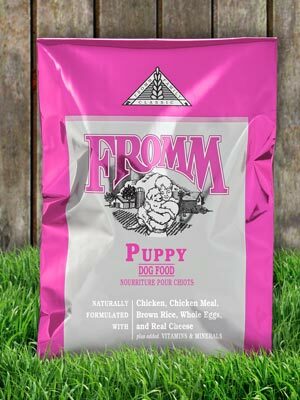 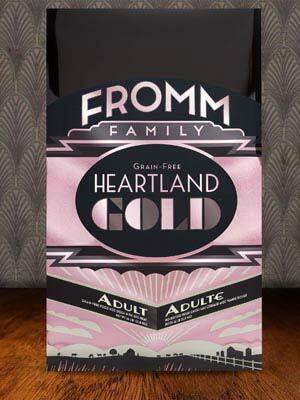 We ship your orders out Monday through Friday.